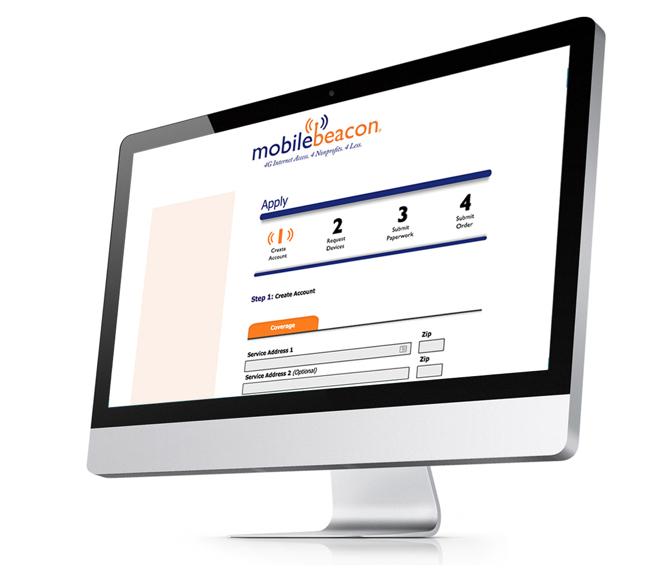 Mobile Beacon provides schools, libraries, and community organizations with free mobile hotspots and discounted cellular service. 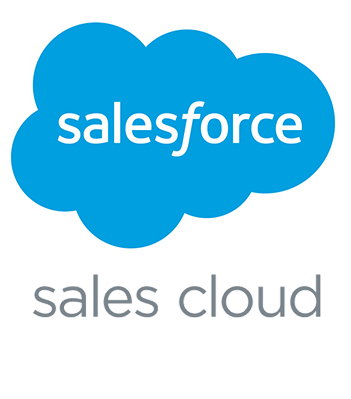 Orders and renewals are managed through online forms and Salesforce workflows. 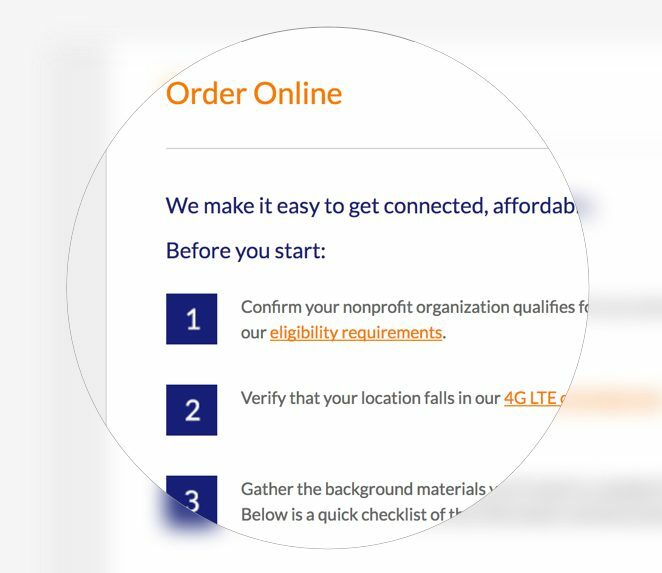 Fíonta has worked with Mobile Beacon to improve the user and admin experience of the initial order form and wholly developed the renewals form and automated functionality within Salesforce. 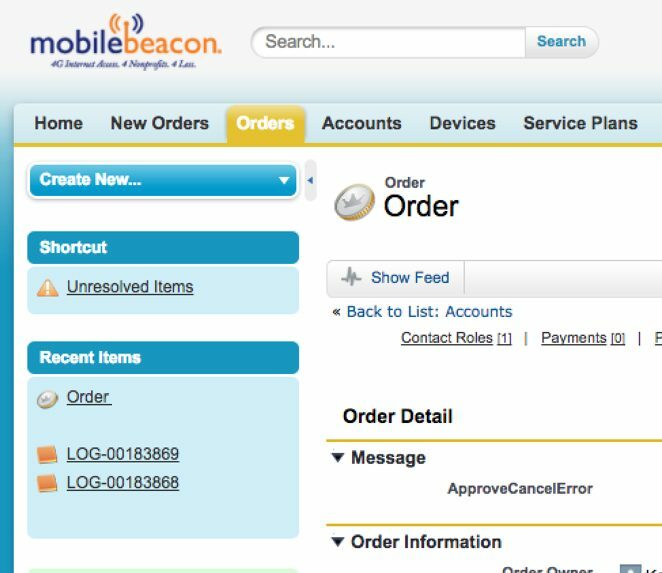 Mobile Beacon, supported by Sales Cloud and Pardot, is now able to process orders and renewals of mobile hotspots without the need for any manual activity by staff. Renewal reminders are triggered based on a set of rules which has positively impacted renewal rates and freed up staff to focus on other mission-centric tasks.